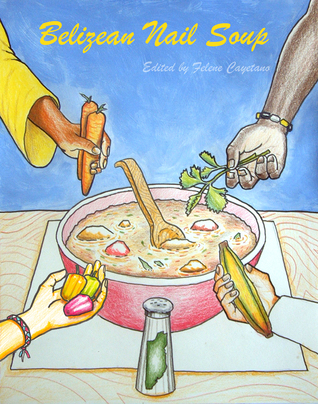 These are cute little short stories from Belizean authors about their country that I read to prepare myself for a visit there. Some of them don’t seem to be intended for an international audience as some Patois terms aren’t explained. There aren’t too many tho and generally you understand and can paint the picture.